In the midst of several HTC and Samsung speculations on new smartphones release recently, and other leaks and rumours for MWC 2015, a new leak now shows a list of Windows Phone handsets that Microsoft might launch at its March 2 event at the trade show. The Redmond-based tech giant might launch a total of five new entry-level and mid-tier handsets, according to the report. The list of Windows Phone handsets revealed by AdDuplex (via Phonarena), based on devices in testing visible on its servers, shows five handsets model numbers along with multiple variants and the screen/display information. The list first shows the Microsoft/Nokia RM-1031, which features a 4-inch WVGA (480x800 pixels) resolution display, hinting at an entry-level handset. The list also states that searching for the particular model number online returns matches for Nokia XL, a short-lived Android handset. The second smartphone shown is the Microsoft/Nokia RM - 1062, which also has variants - 1063 (AT&T), 1064, 1065, 1066, and 1067, all of which will feature a 5.7-inch HD (720x1280 pixels) displays. 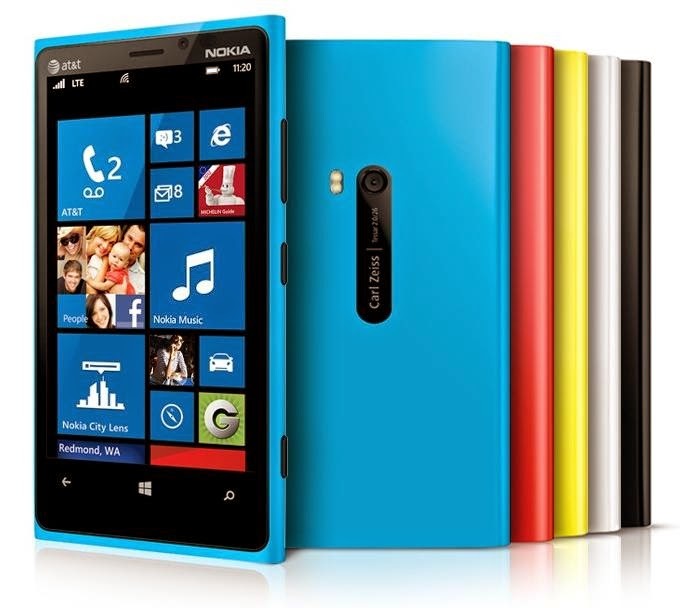 The Microsoft/Nokia RM - 1072 is shown housing a 5-inch HD display. It too has variants - 1073 (AT&T), 1074, 1075, 1076, and 1077. The report further shows the Microsoft RM -1109 and RM - 1113, both of which might be the variants of the Microsoft/Nokia RM - 1072 mentioned above. Like RM- 1072, these handset are also seen with 5-inch HD display. The report adds while the RM - 1072 model was seen in Brazil, the RM - 1113 was seen in Asia. Lastly another entry-level handset Microsoft/Nokia RM - 1099 has been mentioned with 4-inch WVGA (480x800 pixels) resolution. Needless to say, Microsoft has not confirmed any of the aforementioned handsets. The firm has also not released any teasers like Samsung or HTC keeping its plans a complete secret. Earlier this week, Microsoft announced a new variant for the Nokia Lumia 635 with bumped-up RAM. Also, details on its unannounced Lumia 640 Dual SIM DTV smartphone with integrated digital television was surfaced.